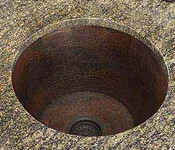 I want to thank you . 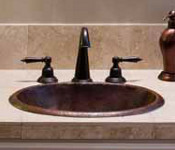 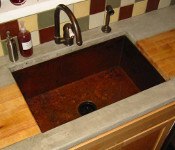 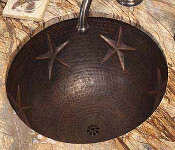 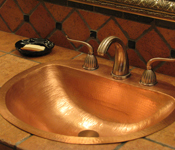 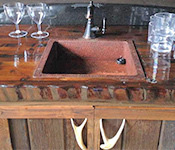 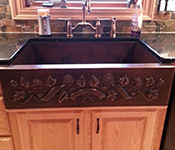 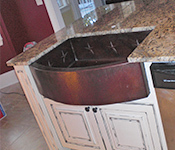 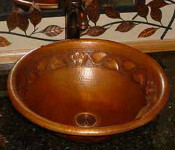 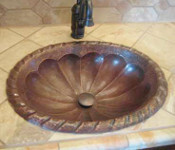 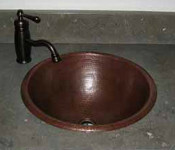 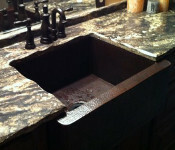 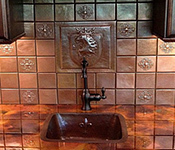 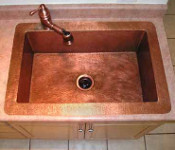 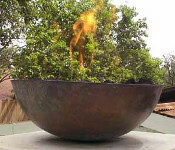 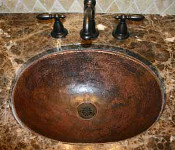 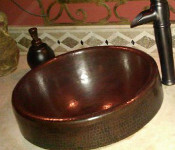 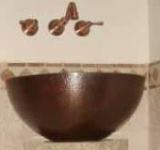 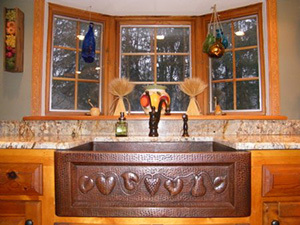 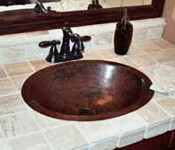 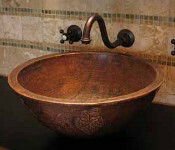 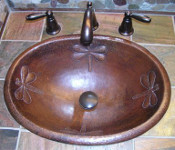 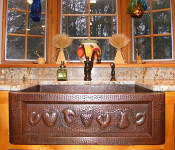 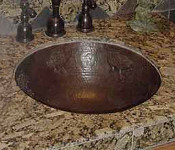 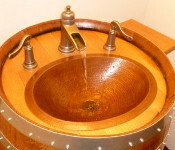 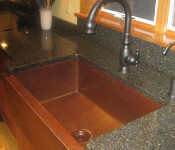 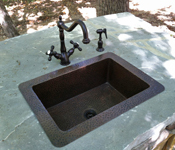 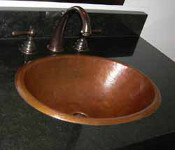 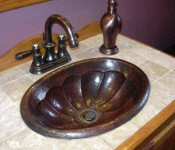 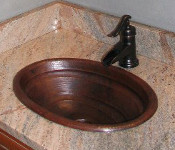 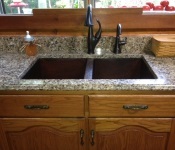 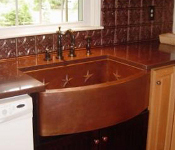 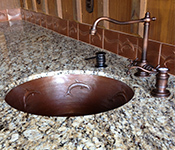 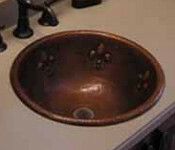 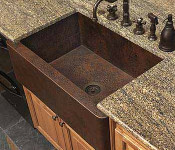 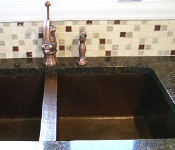 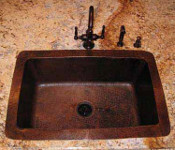 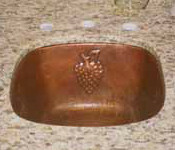 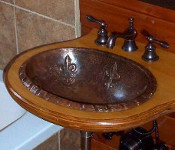 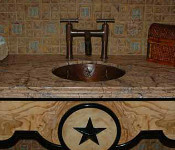 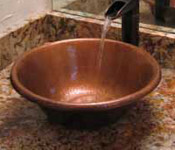 . .
Share your copper sink installation photos and receive a 10% discount (off regular pricing) on your next order at CopperSinksOnline.com or any of our affiliate companies.